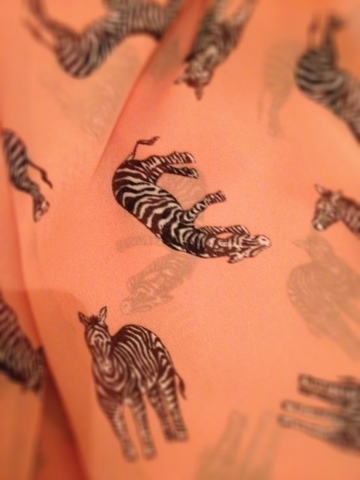 Cocktails and Daydreams | Edinburgh Lifestyle Blog: Prints and Pastels and Zebras - oh my! Prints and Pastels and Zebras - oh my! How cute is this print?! Dorothy Perkins have got a really nice Spring range at the moment, including the Zebra print blouse pictured above which I bought last week (I also bought the mint shirt below too!). I'm loving all the pastels!